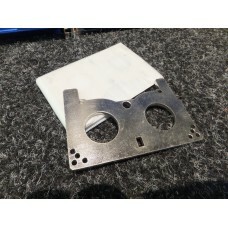 Brand New Genuine Original Hitachi 8mm Hi8 Video Cassette Mechanism Alignment Jig Plane 7099237Made .. 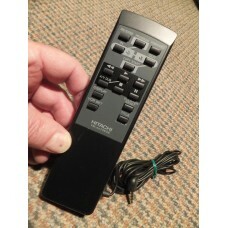 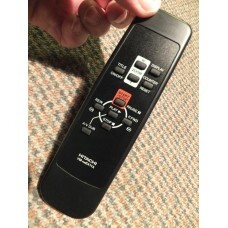 Brand New Genuine Original Hitachi VM-RM411A VMRM411A 8mm Video Camera Camcorder Remote Control..
Used Genuine Original Hitachi Infrared Video Editing Remote Control for Hi8 Video Camera Camcorder a..
Hitachi VM-RME55A VMRME55A Hi8 Video Camera Camcorder Remote Control HL10421 VMH58 VMH59 VMH39 VMH70 etc. 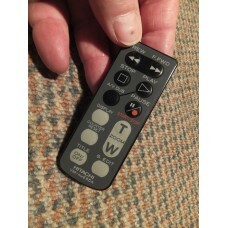 Brand New Genuine Original Hitachi VM-RME55A VMRME55A Hi8 Video Camera Camcorder Remote Control ..
Mabuchi Camera A/F DC Micro Motor with built in gearbox PMG-7RB 03K, 6960616, 03XOD for Hitachi VME16E etc. 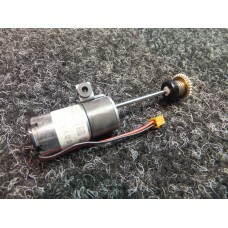 Brand New Mabuchi Camera A/F DC Micro Motor with built in gearbox PMG-7RB 03K, 6960616, 03XOD for Hi.. 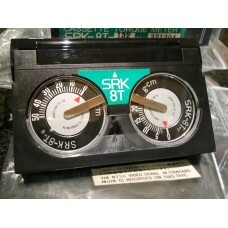 Brand New Genuine Sansei Riko 8mm Hi8 Video Cassette Tape Torque Meter SRK-8T-1120-10 g-cm, 0-25 g-c.. 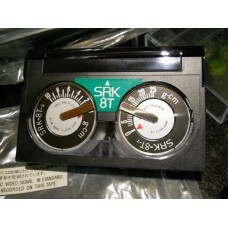 Brand New Genuine Sansei Riko 8mm Hi8 Video Cassette Tape Torque Meter SRK-8T-132 70992350-50 g-cm, ..
Tokyo Micro Camera Zoom DC Micro Motor with built in gearbox P0002 2, 6960617 for Hitachi VME16E etc. 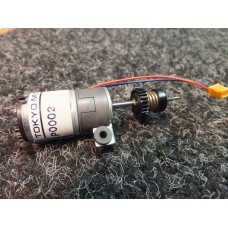 Brand New Tokyo Micro Camera Zoom DC Micro Motor with built in gearbox P0002 2, 6960617 for Hitachi ..